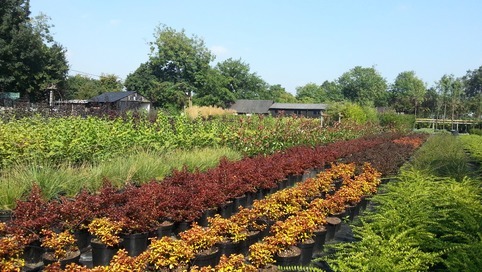 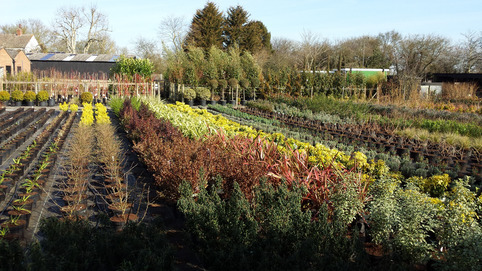 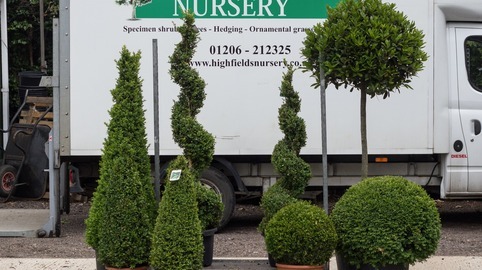 Highfields Nursery offer a Garden Design Service This is available to both wholesale and private customers. 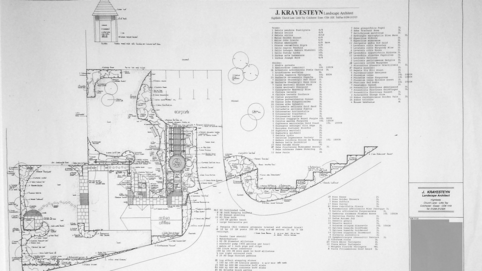 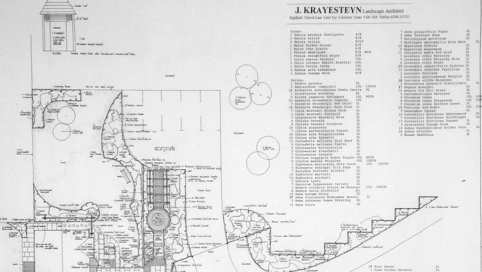 Trained in Holland, Hans Krayesteyn has a wealth or design experience and specializes in show house gardens and private gardens of all shapes and sizes. 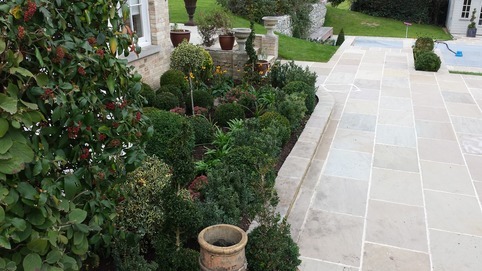 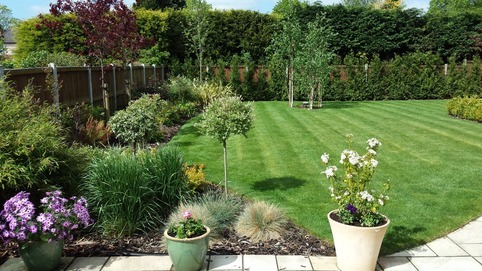 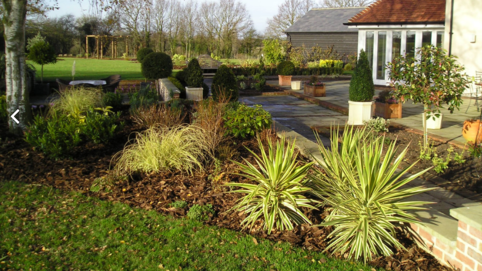 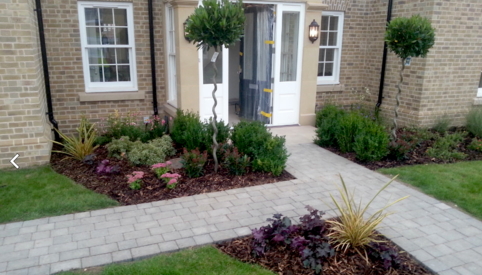 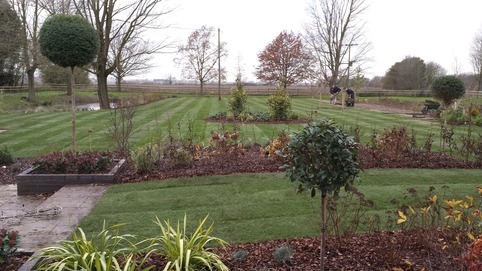 Our Garden Design service is available within a 40 mile radius from Little Tey, Colchester. 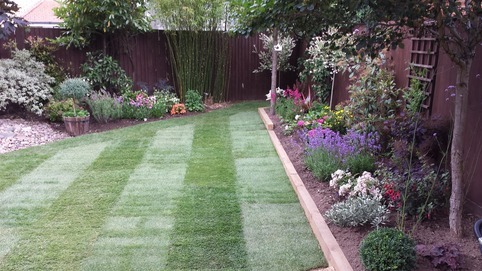 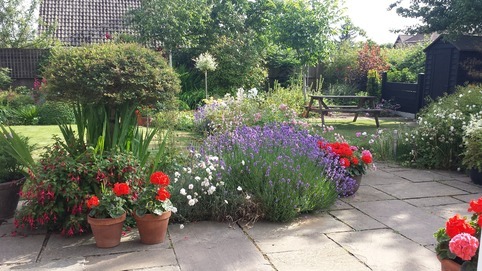 If you would like to talk to us about our garden design service and see how we may be able to assist please contact Hans directly on 07831 - 718820.